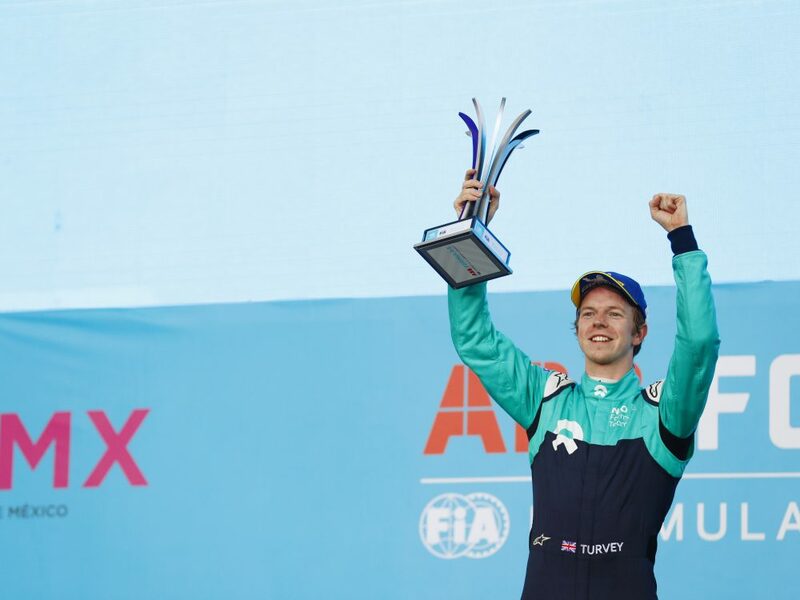 Oliver Turvey made his Formula E début in the Season 1 London finale, driving for NEXTEV –now NIO, and has remained with the team ever since. The Brit struggled with his car in his first complete season in the series, finishing 14th in the championship. In Season 3, he was able to make it to Super Pole a number of times, even starting from Pole Position in the Mexico City ePrix, after inheriting the starting position from Daniel Abt, who had been penalised. He finished the season 12th in the standings. He stood out as NIO's most successful driver in Season 4, clinching a spectacular podium finish in Mexico City, and scoring points on various occasions. For Season 5, the Brit will compete again with NIO, aiming to improve last year's results and score his long-awaited win.